Meets are weekend long events which provide an opportunity for members of other clubs to visit our track and run their equipment. Meet weekends run from Friday through Sunday on three weekends each season. 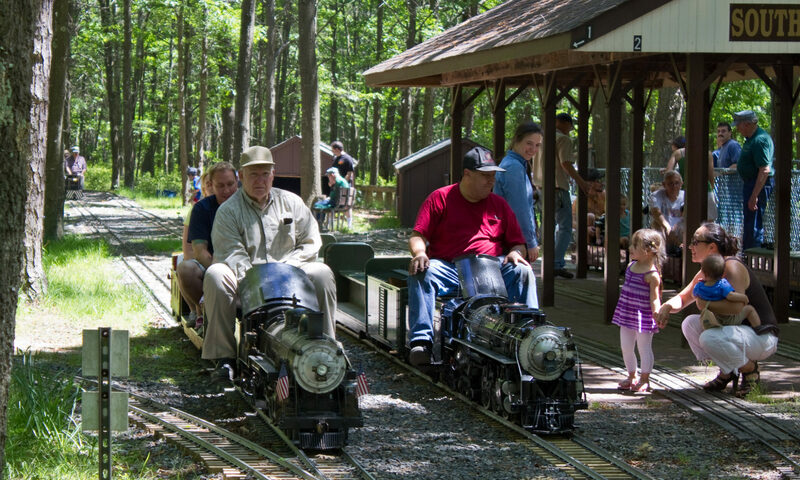 While Fridays and Saturdays are reserved for members and guests only, the public is invited to ride from 10:30 AM to 3:00 PM on the Meet Sundays. A dinner or barbecue is held for members and guests on the Saturdays of the meets. Reservations are required and a nominal fee is charged.